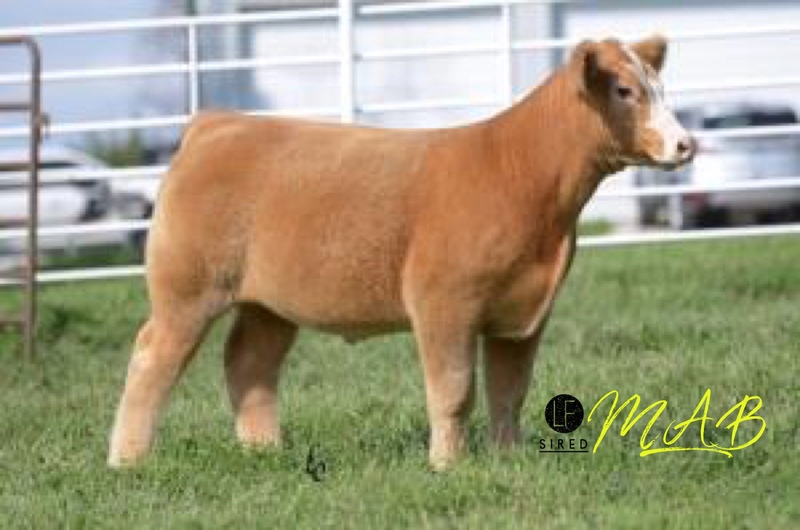 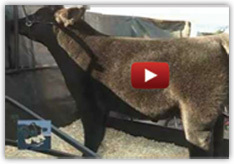 ← Shatto Show Cattle sells ➡️TODAY⬅️ on SC Online Sales! 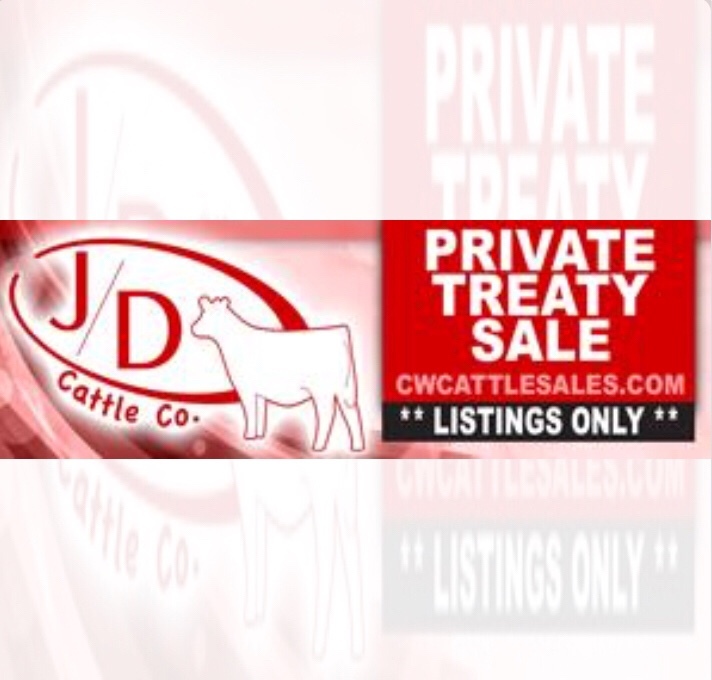 Phone bid off sale for JD Cattle Company! 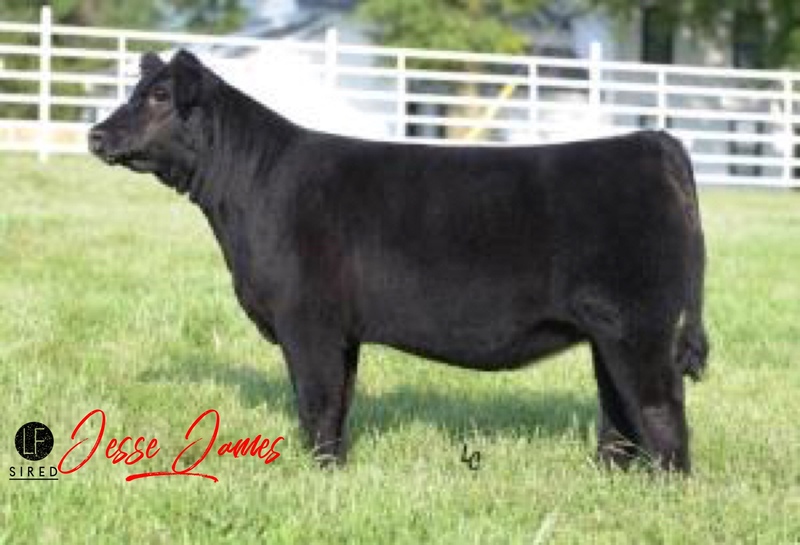 ☎️ Bids are due by 8pm CST TODAY!